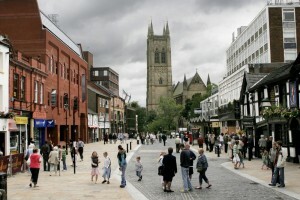 The former mill town of Bolton, situated in the glorious North West of England and only a stone’s throw away from the mighty Pennines is home to more than just the Bolton Wanderers, the spectacular and hilarious Peter Kay and the birthplace of the summer’s day classic – the humble ice cream wafer sandwich. 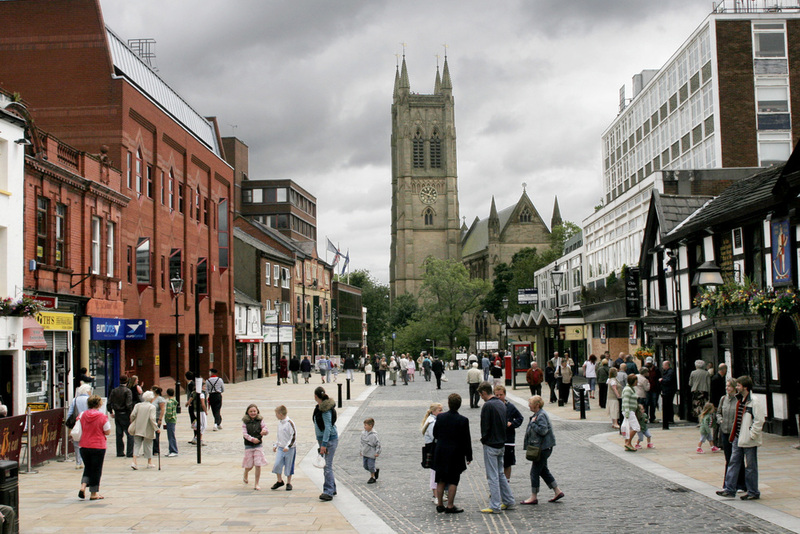 Home to an amazing 261,000 ‘Boltonians’, this makes Bolton one of the largest towns in the country and it is well on its mission to become recognised as a city. It was once declared that Bolton is home to the friendliest people in Britain, citing the town for it’s warmth, care and consideration! Well, we can’t argue with that! It is often imagined by those who have never visited Bolton that the town is an image of chimneys, grey brickwork, cobbles and factories, however they couldn’t get it more wrong! This Northern town is home to some of the most wonderful landscape in the county, with distant views of the wanderous West Pennine Moors and some outstanding beauty spots including the beautiful Jumbles Reservoir. And it seems like the word is finally getting out about just how special this place really is, with reports that tourists and visitor numbers are rapidly increasing in the town with an estimated tourism turnover of 7.5million! If you are thinking of hosting an event – of any kind whether that be a wedding, private party of business event – in the Bolton area, then look no further than us. We are able to meet an array of catering needs, with extensive menus for you to choose from to really tailor the food experience to your specific wants and needs. We pride ourselves on being able to use our food to really bring everyone together. No matter your likes or dislikes, we have a menu to suit you. 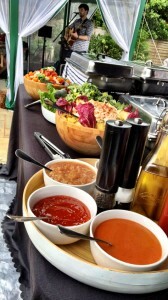 Don’t worry about guests who have special requirements, we can absolutely take care of that for you too! We are competent in vegetarian and special dietary requirements to ensure that no one is missing out and everyone can enjoy some fantastic food at your event!